Hello, Friends! Here we are at the beginning of October! Can you believe it? I can’t! 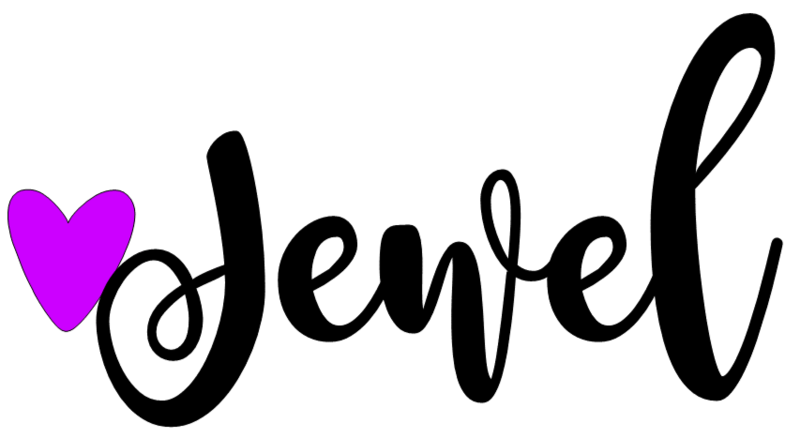 By now your classroom is decorated, you have gotten to know your students, most routines are in place, and you have become familiar with that new math or reading curriculum. But what about STEM? Are you comfortable with it? Do you feel excited when implementing STEM lessons or does it feel like one more thing has been added to your plate? Worse yet, are you certain that your STEM activity is not just another craftivity? Most teachers are aware that STEM is an acronym for Science, Technology, Engineering, and Math, but beyond that, training and comfort level vary tremendously. Within the same district, the degree to which schools embrace STEM education can differ. The lucky ones have received extensive training, materials, and funding. You might be a little jealous if you have not, but don’t let that deter you. You can still implement effective and genuine STEM lessons. Assuming you have already introduced your students to STEM and the engineering design process, what will you need to ensure you are implementing STEM and not another craft project? The first thing I recommend is a change in outlook. By letting go of control, of both process and product, you will be in a better position to guide your students in STEM challenges. As teachers, many of us tend to be quite type A, and this can be a difficult, but crucial shift. Our students will also need a change in perspective, too. You will have to impress upon them that failure is inherent in STEM challenges. Numerous children, especially your high achievers, will have trouble embracing the concept that anything less than success and perfection is acceptable. At first, they will want to see examples of what to do. Remind your students this is not a craft project and even when using the same materials everyone’s result should and will look different. If you show them examples, be sure to emphasize these are “possible” outcomes. STEM challenges are often done in groups, giving different roles to the students. Unlike a craft, not everyone will actively do everything, but everyone has a voice. STEM Challenges should relate to the curriculum, so I like to do holiday STEM challenges in place of holiday crafts. One of my favorites is my Mayflower Thanksgiving Challenge. 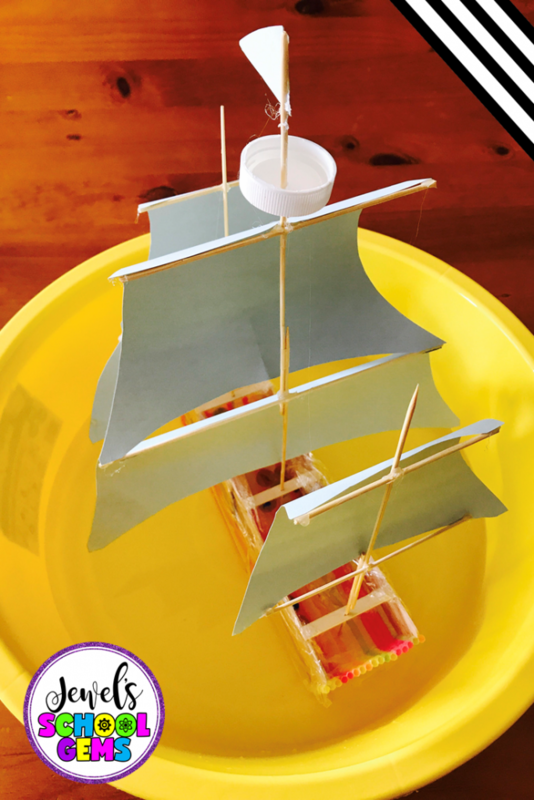 In this activity, the students are challenged to design and build a Mayflower using popsicle sticks, skewers, drinking straws, cling wrap, colored paper, and bottle caps (Or other materials the teacher would like to include). Unlike a craft, which would include exact amounts of materials and possibly patterns, the size and amount of the materials is left entirely up to the teacher. By doing so, the students are inspired to use problem solving, decision making, collaboration, and flexibility. STEM challenges should relate in some ways to the child’s world. This is additional motivation to keep the type and amount of materials open ended. In the Mayflower example, one classroom may only have enough room to test their boats in a bowl, another may be able to use a kiddie pool, and a third could have a pond available in an outdoor learning center. STEM Challenges unlike crafts have specified criteria to determine the success or failure of a project. In the Mayflower challenge above, the student’s boat must hold marbles without sinking or falling over. Environments and availability of materials will influence the process and product needed to attain the criteria. STEM learning calls for integration of disciplines and the Mayflower Challenge offers links to Science, Technology, Engineering, Art, and Math activities. Craft projects are usually done in isolation or in conjunction with a reading assignment. The product of the Mayflower Challenge may resemble the result of a Mayflower craft (only probably messier). When looking below the surface, however, you can see that the process used to get there are very different. 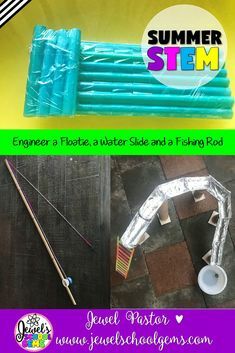 There are no step-by-step directions, the teacher guides rather than directs or corrects, there can be multiple right answers, and while both are fun, the STEM challenge has much more educational value. 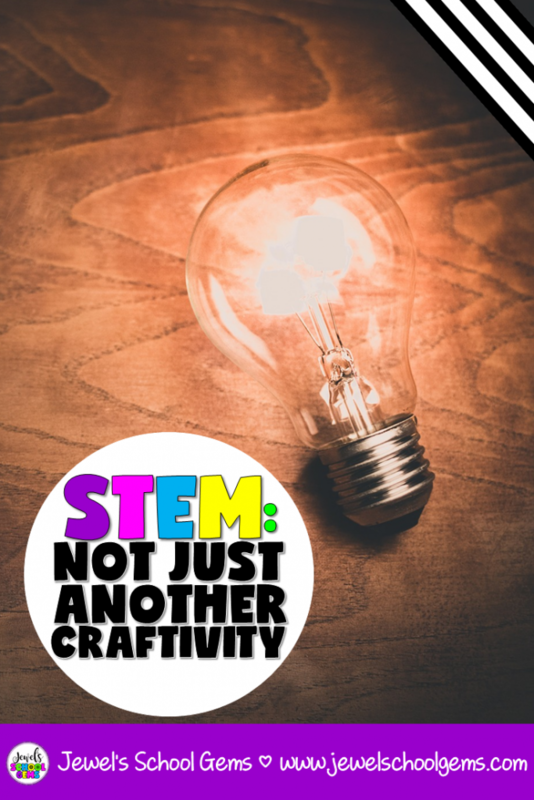 I hope I have helped clear up any misconceptions and improved your understanding of the difference between a STEM activity and a craftivity. 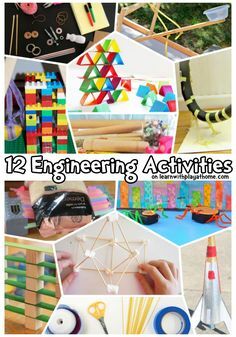 If you would like to give my STEM challenges a try, most of them are available HERE or in my TPT store. My STEM challenges contain student directions, photos of possible finished products, suggested materials, planning and reflection, and vocabulary worksheets. Additionally, for your convenience, I have added ways to modify the challenges, as well as the STEAM links and the Next Generation Science Standards covered. You can purchase them individually or get them in this money-saving A YEAR OF STEM Activities Bundle. 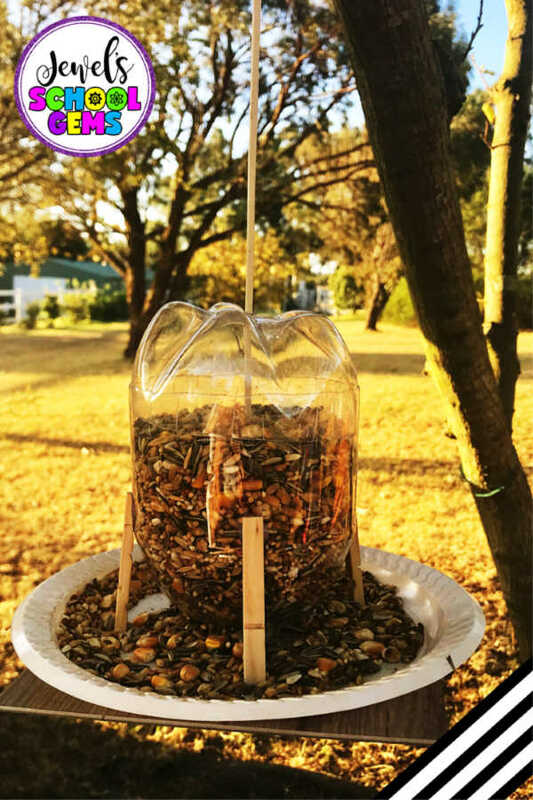 You can get my Bird Feeder STEM Challenge for FREE here. Perfect for any season, this challenge is a must try. And, if you have not yet purchased any of my STEM challenges, this is a great way for you to give it a try! Related: Free STEM Activity, Anyone? 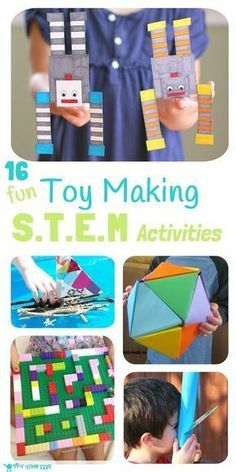 « FREE STEM ACTIVITY, ANYONE?